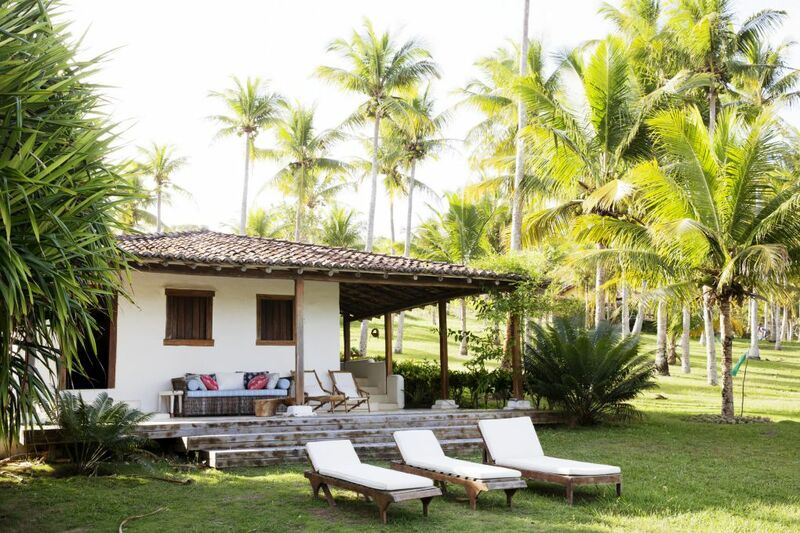 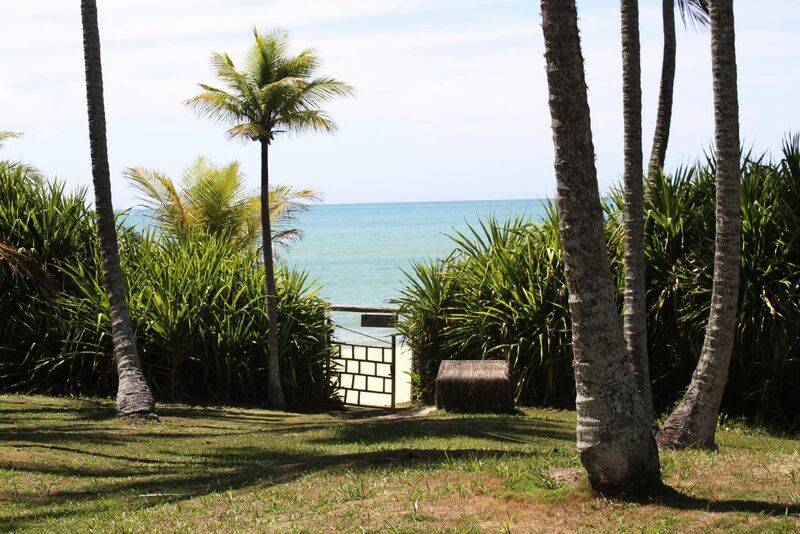 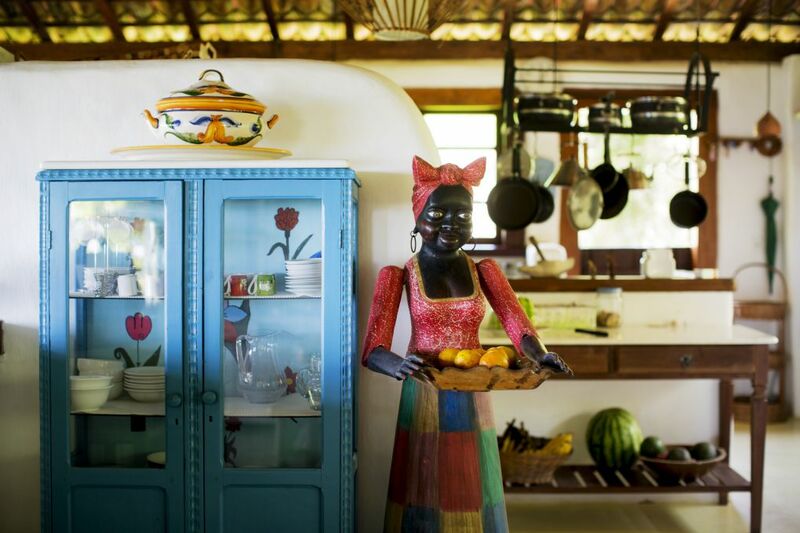 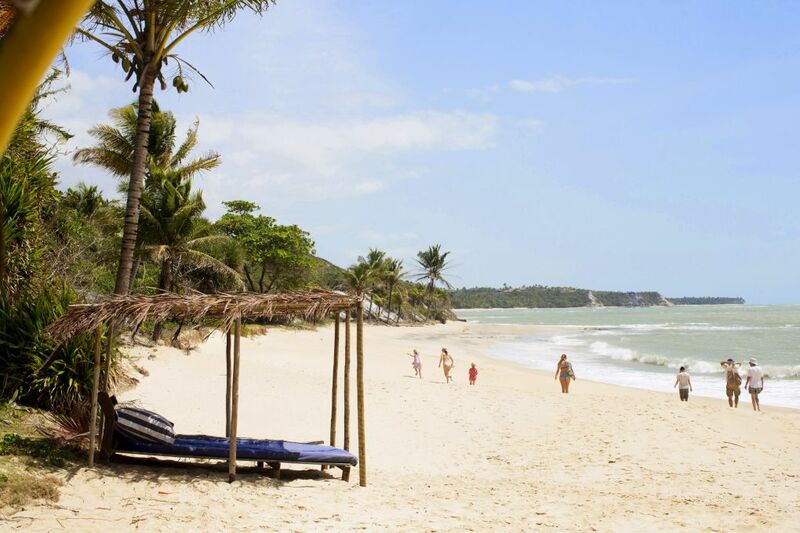 Praia do Espelho is located on the South of Bahia, between Trancoso and Caraíva, and it is considered one of the most beautiful beaches in Brazil. 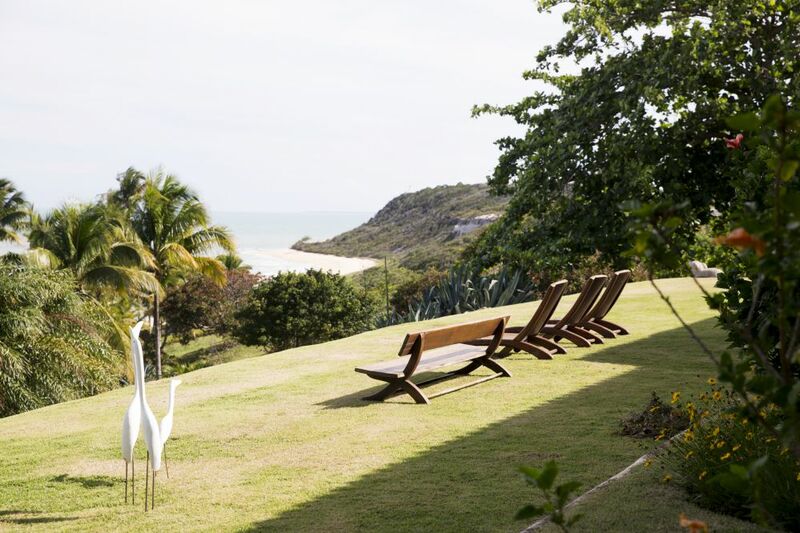 The blue and Crystal clear water combined with its white sand, natural swimming pools and cliffs on the background are the perfect set for charming restaurants and hotels. 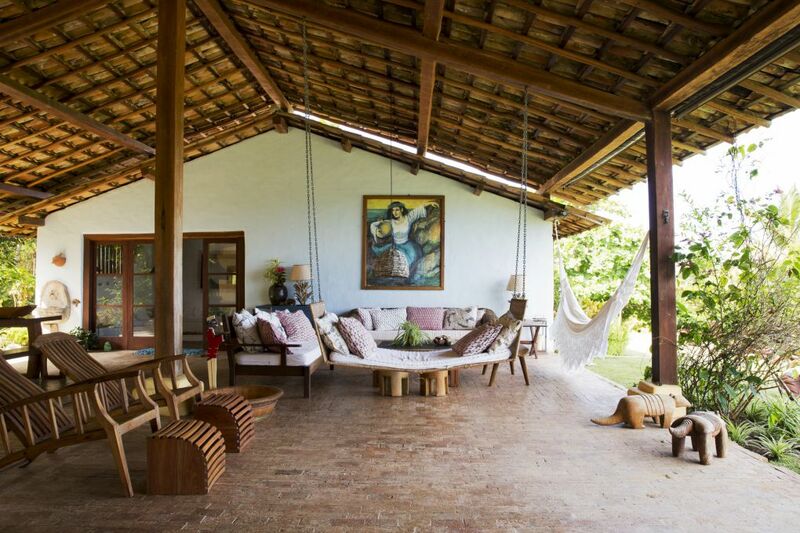 All with a bucolic and very charming atmosphere. 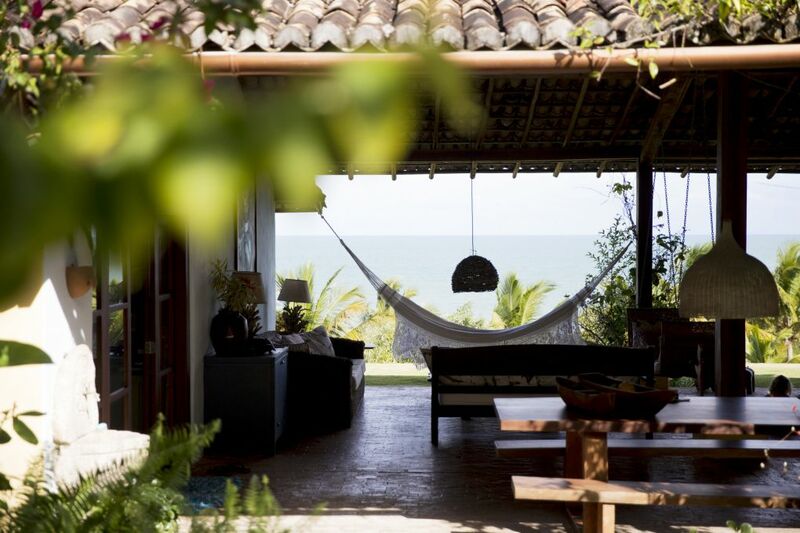 Villa 01 is located at Praia do Espelho.